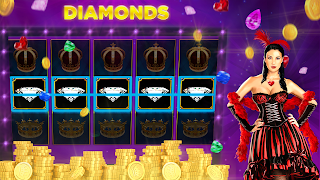 Diamond is a symbol of clarity and wisdom, but you don't need wisdom to know that sparkling stones in this free poker slot machine game are money makers! Play Shining Diamond Slot and have fun! Thanks for sharing your app. Best of luck!